The summer weather is upon us! If you&apos;re looking for a delicious way to cool off, treat yourself to a Citizen Pop by Citizen Yogurt. 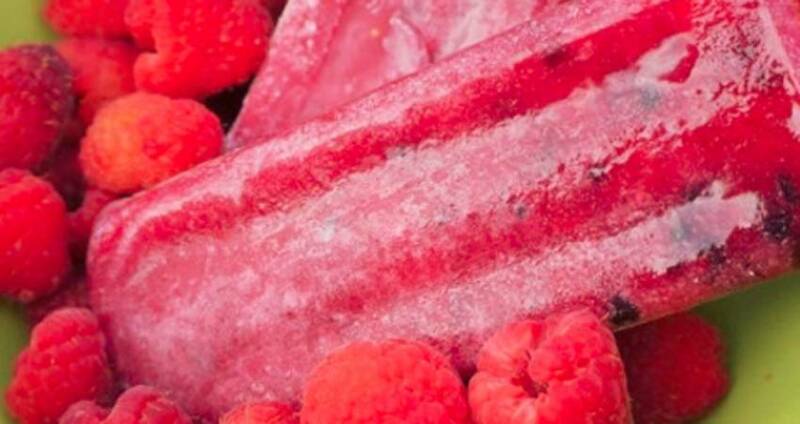 These popsicles will make you feel like a kid again this summer. Citizen Yogurt is a frozen yogurt and treat shop in Raleigh that breaks the mold of traditional frozen yogurt chains. The mission of Citizen Yogurt is to shake up standard frozen yogurt offerings with inventive flavors and toppings. They also offer unique offerings like bubble tea and homemade popsicles. Citizen Yogurt has started distributing their Citizen Pops throughout Greater Raleigh and even has a popsicle stand at numerous events and food truck rodeos. Citizen Pops features popsicles with 100 percent fruit. These popsicles are handmade with no fruit juice, concentrates, artificial colors, flavors or preservatives. Citizen Pops also has a line of yogurt flavors, which are handmade with non-fat frozen yogurt. I had the opportunity to sample a few Citizen Pop flavors and was impressed with the unique combinations. The natural, fresh-fruit popsicles are created with locally-sourced fruit whenever possible. Two of my favorite flavors included the strawberry mint and avocado. Who knew that avocado popsicles could be so delicious? There are many options to choose from like mango ginger, pineapple orange blossom, peach chamomile, kiwi rose and more. The frozen yogurt popsicles are a great way to satisfy your sweet tooth without all of the fat from a typical serving of ice cream. These popsicles definitely will make you feel like a kid again with flavors like cookies and cream, strawberry cream, red velvet, peanut butter and thin mint. Check out Citizen Yogurt&apos;s website for details about where the cart will be next or to find a popsicle near you at a local shop.